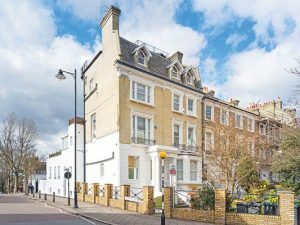 Providing 2829 square feet of living space is a naturally built three storey six bedroom semi-detached Victorian residence. 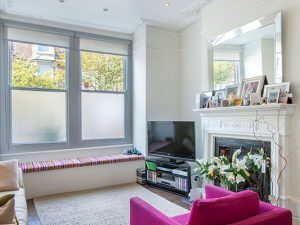 This fine home retains a wealth of original period features and is being offered in very good decorative order throughout. 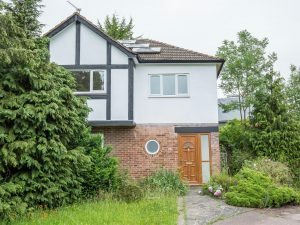 Benefits also include off street parking, a 25’ kitchen/diner plus 13’ conservatory leading out to a delightful rear garden which extends to 93’. 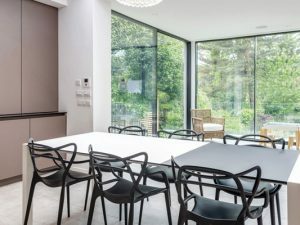 From the upper levels there are breathtaking views of Alexandra Palace and Muswell Hill which extend across North East London. 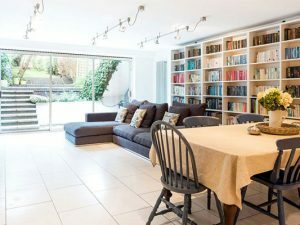 The house is situated within moments’ walk of Highgate tube station (Northern Line) and Highgate and Queens Woods, also close at hand is Muswell Hill Broadway with its large selection of boutique shops and restaurants.